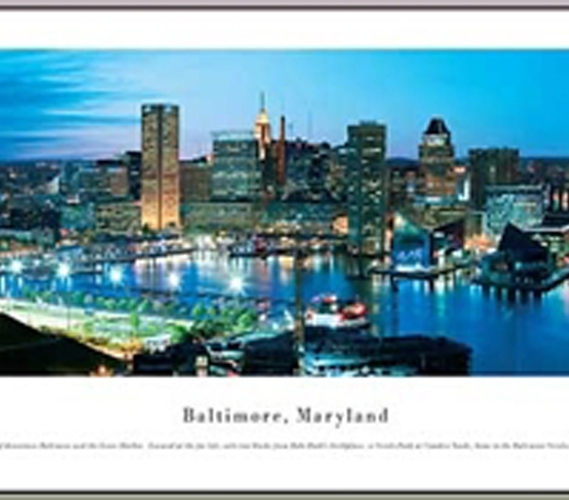 With Baltimore's harbor location and vibrant shopping and entertainment scene, bringing this Baltimore, Maryland - Panorama to your dorm room will capture some of that same spirit, but without any of the tasty seafood, unfortunately. 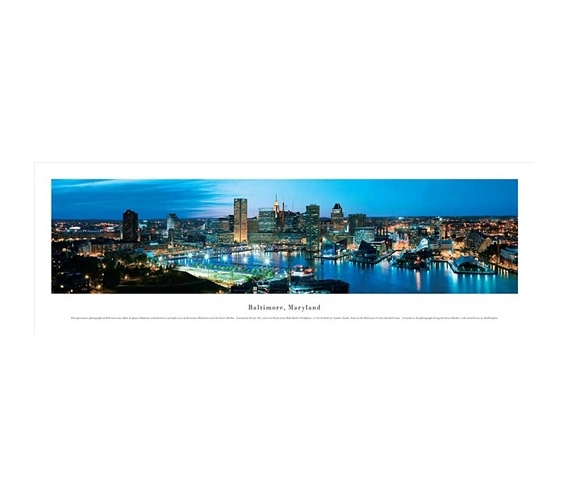 Still, panoramas can bring your dorm room a decorative edge as they're truly cool and different dorm wall decorations. Dorm room decor starts with covering up those boring walls, so bring a panorama to round out your dorm supplies and give your dorm room a visual centerpiece.